In Iran there are many radio stations they broadcasts various types of Irani and International music. 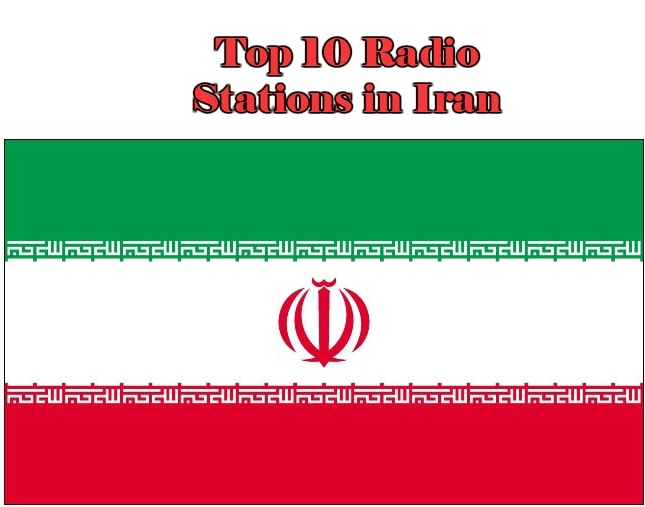 From all of the radio stations of Iran Free radio Tune has List most Popular Radio Stations in Iran. Music of Iran or Music of Persia, as evidenced by the archaeological records of the Fertile Crescent civilization of Elam, the most ancient culture in southwestern Iran, dates back thousands of years. 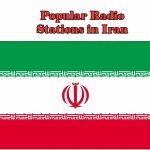 There is a distinction between the science of Music, or Musicology, which, as a branch of mathematics has always been held in high regards in Persia/Iran; as opposed to music performance , which has had an uneasy and often acrimonious relationship with the religious authorities and, in times of religious revival, with the society as a whole.